Sir Martin Sorrell offers WPP some "helpful" advice; a trade website makes an embarrassing accusation, and Keith Weed becomes a magic Twitter moment. There were red faces over at obscure regional trade website Campaign Brief Asia (and not caused by the blistering heat of the Riviera) with an embarrassing type in the headline of an interview with Ari Halper, the chief creative officer at FCB New York (see below). We think the word that they meant is "creating". Unilever’s omnipresent chief marketing officer Keith Weed seemed to be having a whale of a time on the Croisette. Indeed he showed an impressive grasp of technology having turned himself into a Twitter moment after tweeting how "buzzing" he was after his week in Cannes. 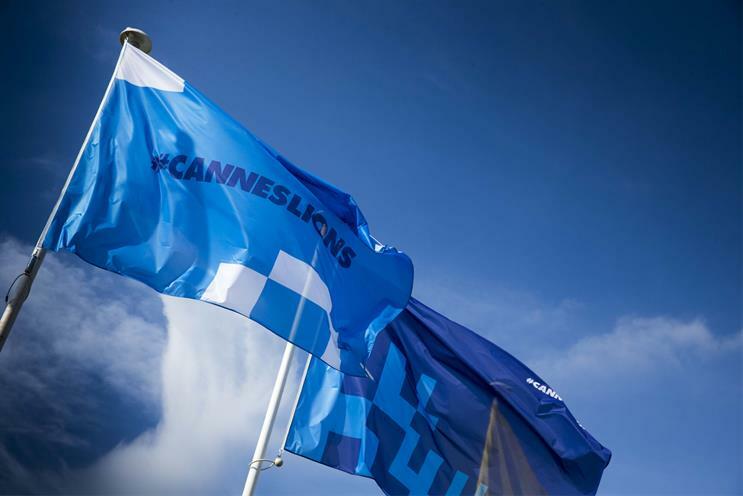 TBWA\London, which is under new management, used Cannes as a springboard to try and get some new business under the belt. 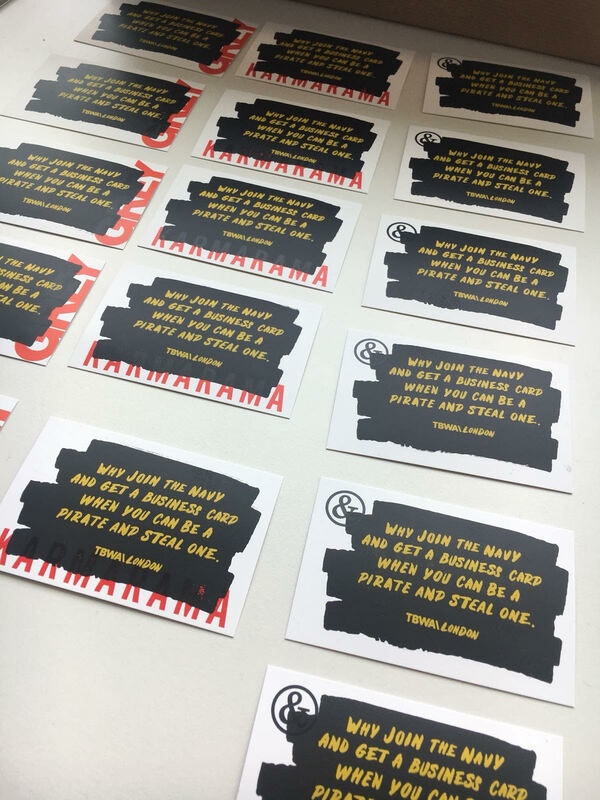 In a neat little stunt it "procured" competitor business cards from the likes of Karmarama, Abbott Mead Vickers BBDO and The & Partnership London and then screen-printed over them with "Why join the navy and get a business card when you be a pirate and steal one". All part of the TBWA pirate spirit, naturally.